Virtual tour syndication just makes sense. You know that when you generate more exposure for your listings, they are likely to sell quicker and at a higher dollar value. 360 Delaware Orbit Tours has direct access to the PicturePath™ distribution portal through Realtor.com and Move.com (formerly Homestore Inc.) we are authorized to feed ANY real estate virtual tour with a valid MLS number to Realtor.com. It's free to showcase members of Realtor.com and a $20.00 fee for non showcase members. For more information please feel free to call Tony 302-222-6343. 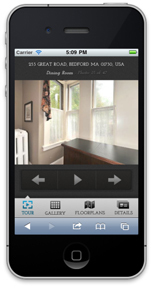 View our virtual tours on your Smart Phones and Tablets. by your smart phones with a QR Code Reader Apps. 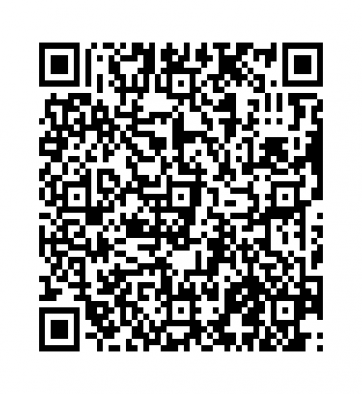 Try it now scan the QR Code below to view a sample tour.